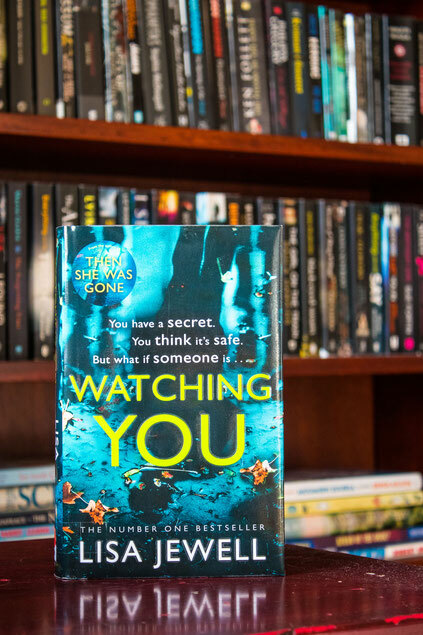 Book review: Watching You by Lisa Jewell - Website of saraonnebo! WATCHING YOU by Lisa Jewell. This is another great read from one of my fave authors! I just love her characters and storytelling. I read this one from cover to cover in one day. Do you want to know what other books I love? Click here.